I'm back with another featured look. Today was supposed to be an entry featuring a video featuring Application of Foundation for women of color, but YouTube wasn't participating with me last night. I'll try to upload it again tonight. Meanwhile, I wanted to share with you another look recreated by one of my viewers. 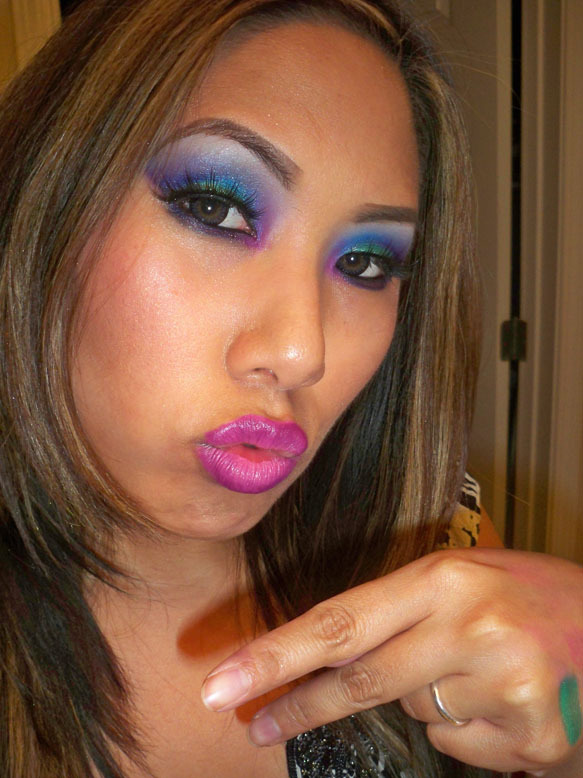 She was inspired by a twitpic'd Sugarpill look that I posted before I even showed the tutorial. Click here to check out the look! 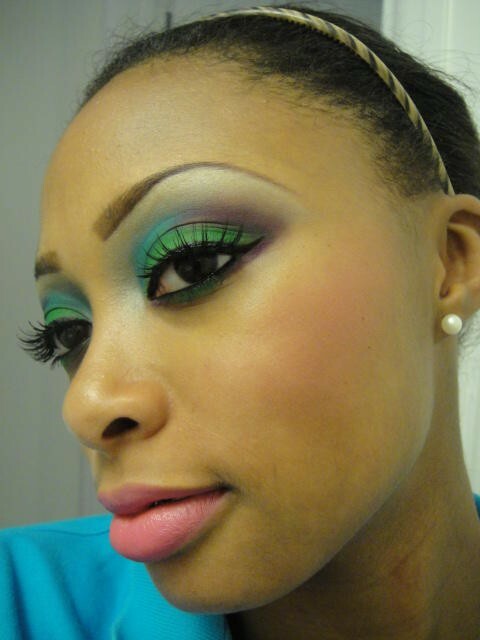 Candie once again did a great job in recreating one of my looks. 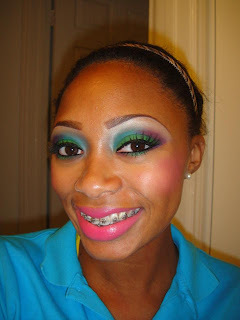 She didn't have SugarPill products so she used some new products from the MAC Dare to Wear collection. Love it!!!! Gorgeous looks. Keep up the good work.